A session description from Google I/O has confirmed that Chrome OS will be getting Android apps and access to the Google Play Store very shortly. 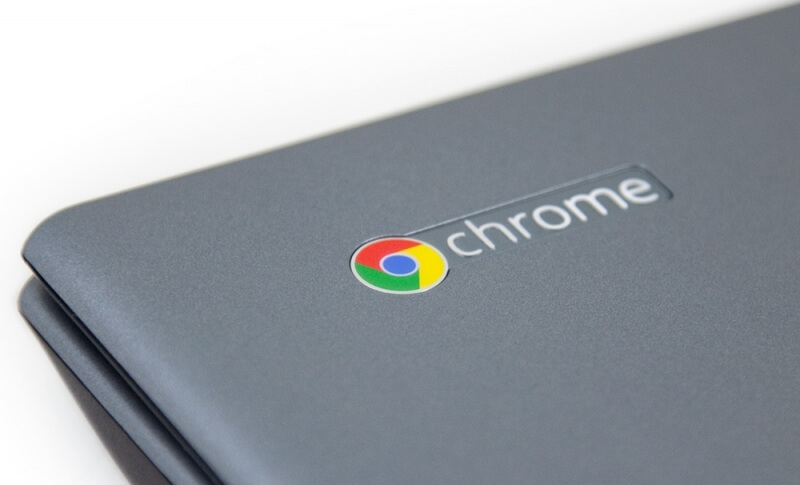 It seems as though this information has been revealed ahead of an official announcement at Google's developer conference, but it's exciting for Chrome OS users nonetheless. One of the biggest complains about Chrome OS is that while web applications often have enough functionality for basic tasks, native applications can do more and provide a better experience. The lack of native apps on the platform has kept some people from making the jump to Chrome OS, despite how cheap laptops that run the OS have become. It's expected that many Android apps will require slight tweaking by developers to optimize the experience for laptops and desktops, however the vast majority of apps will work well enough on Chrome OS. Google will detail how the integration will work during tomorrow's session. By bringing Android apps to Chrome OS, the app experience might also improve on Google's other platforms. Android apps on tablets, for example, are notoriously poor due to a lack of developer optimization for larger displays. With a much bigger large-screen audience to target, developers might finally put a bit of effort into creating great Android apps for tablets adn laptops.